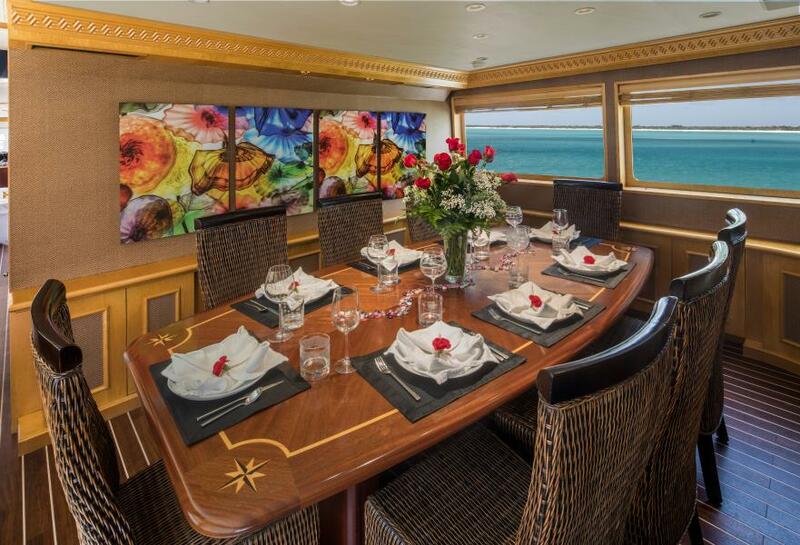 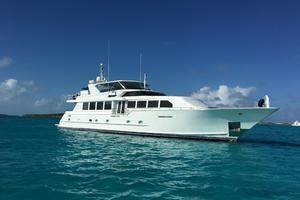 United Yacht Sales New Jersey would love to guide you through a personal showing of this 107' Broward 1997. 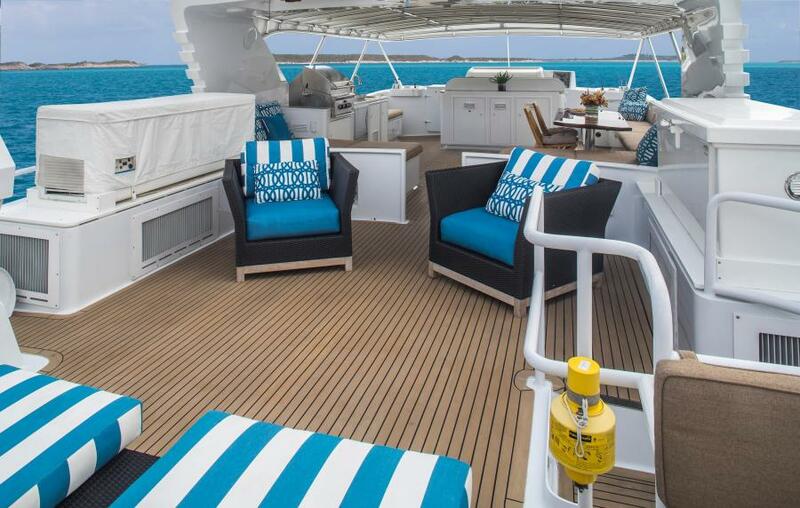 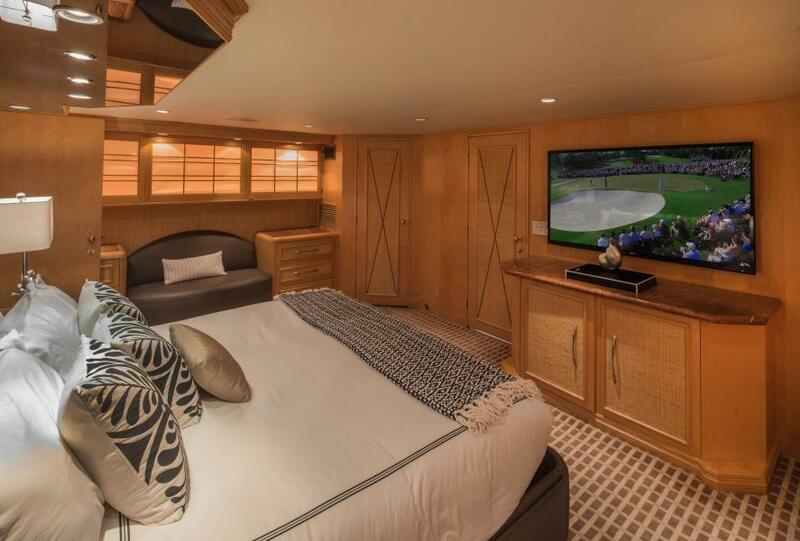 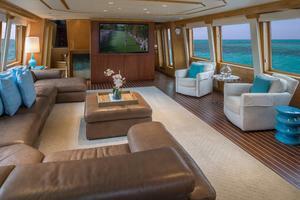 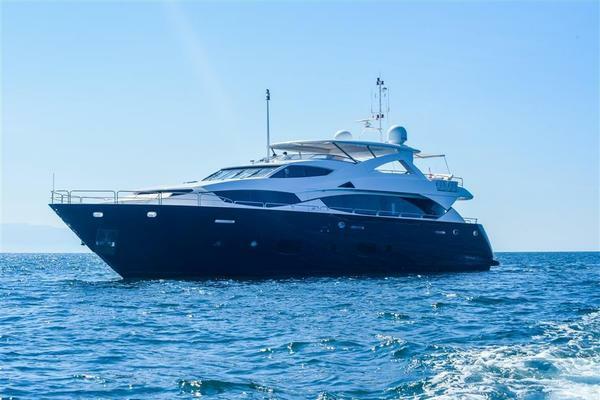 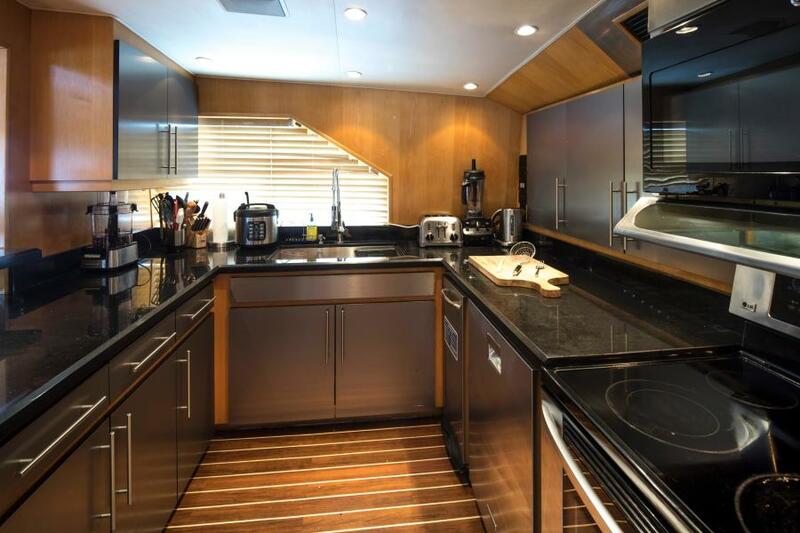 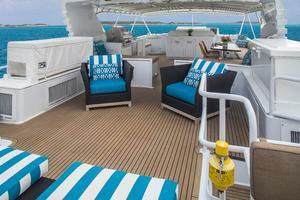 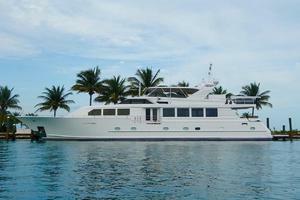 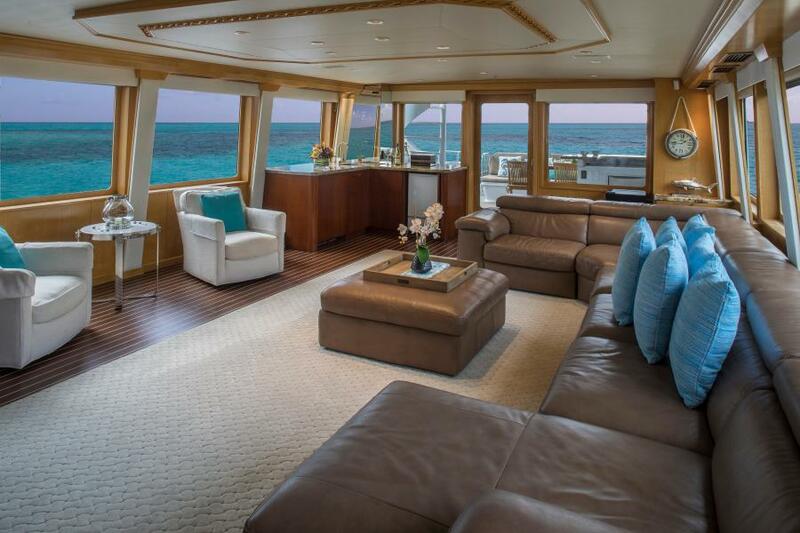 This yacht for sale is located in Fort Lauderdale, Florida and priced at $1,695,000. For a showing please contact us by filling out the form on this page and we will get back to you shortly! 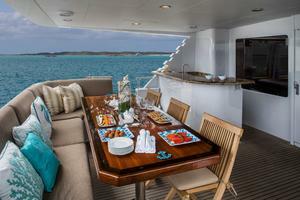 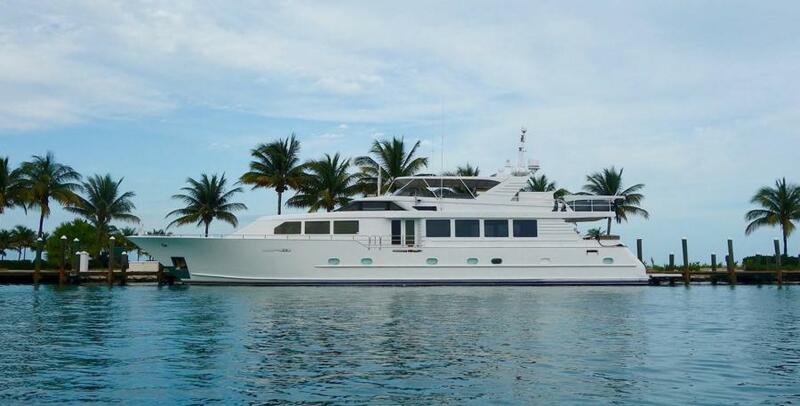 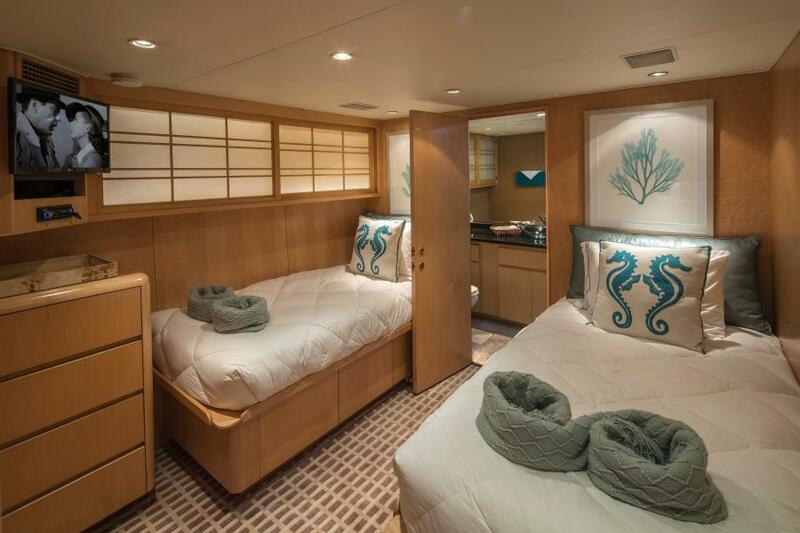 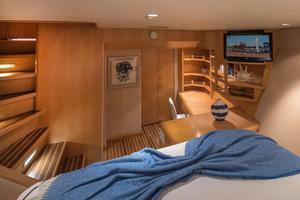 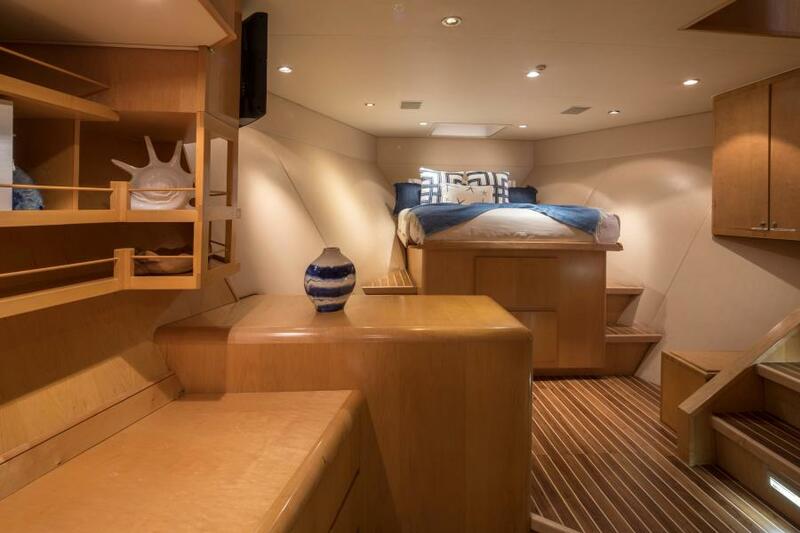 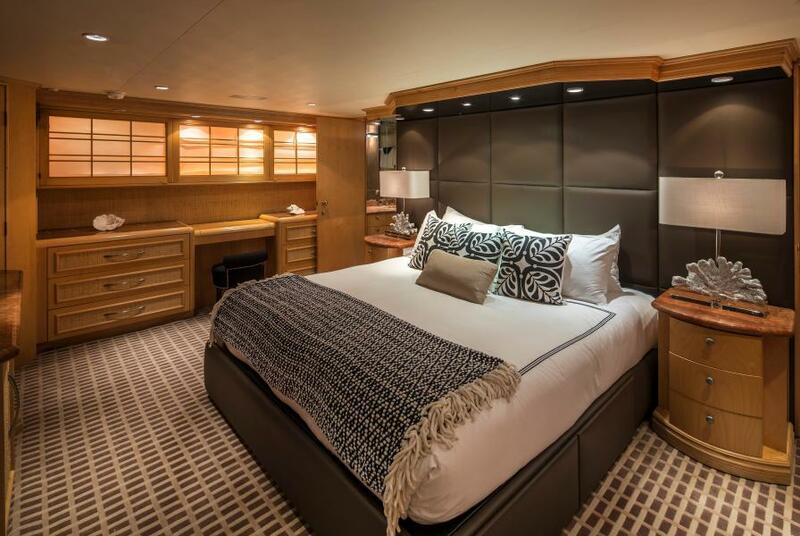 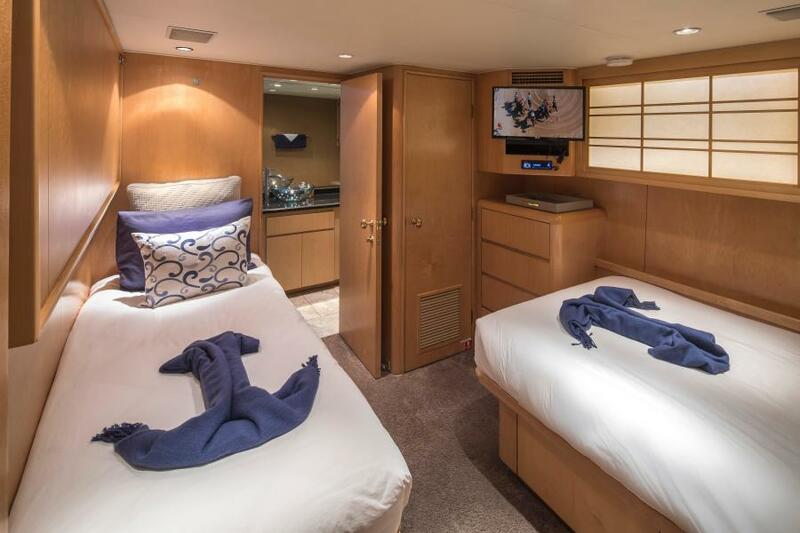 100' 1997/2011 Broward MY, features a four-stateroom layout along with three crew aft. 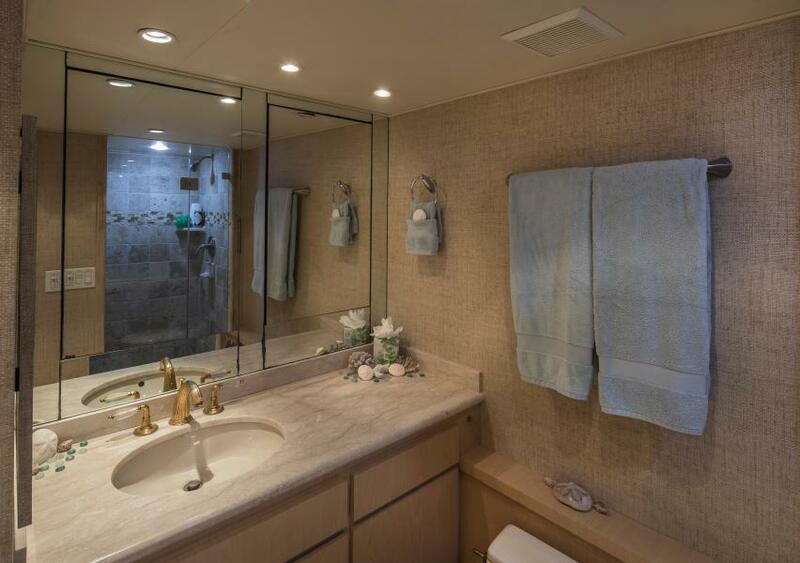 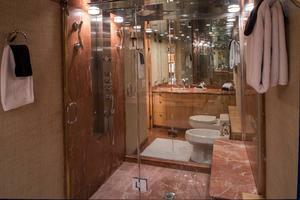 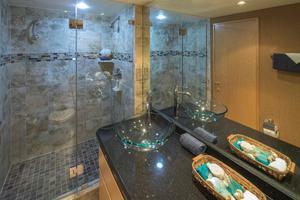 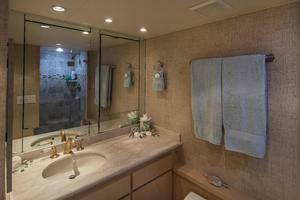 Her interior is done in Birds-Eye Maple joinery along with upgraded marble and mosaic tile baths throughout. 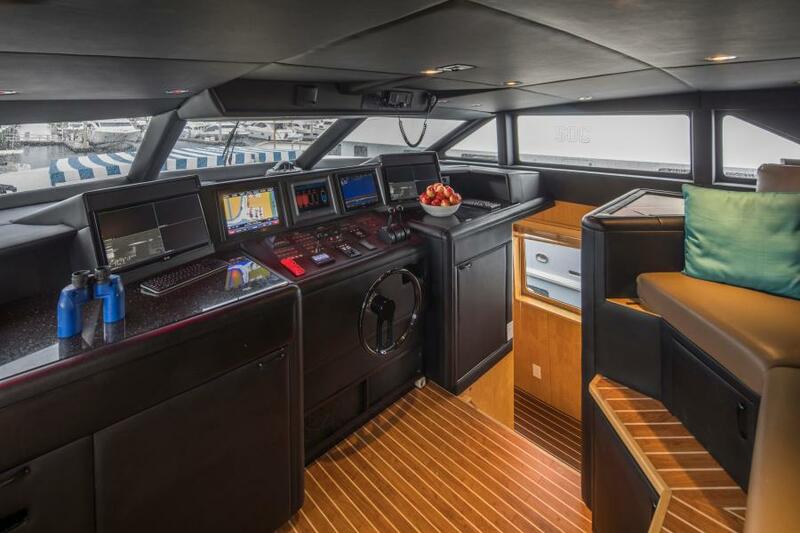 The vessel just completed a major refit with several upgrades to include: new air conditioning, new watermaker, new audio/visual equipment and new tender on a hydro lift aft. 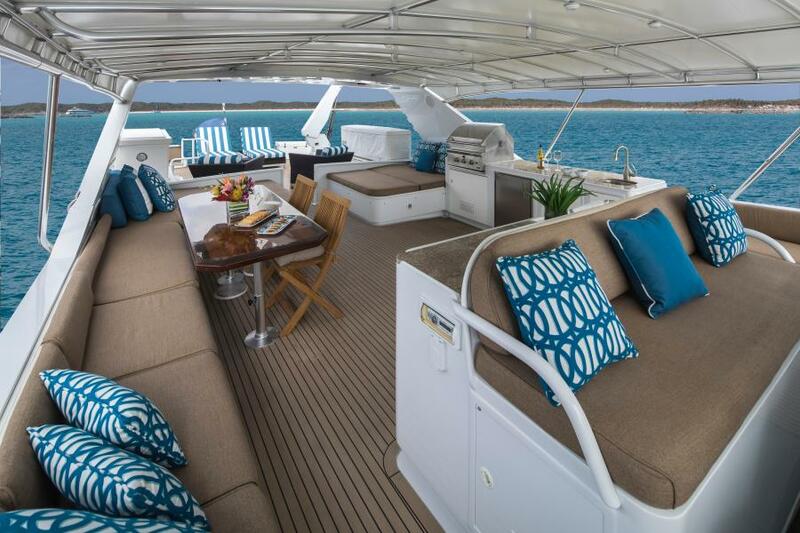 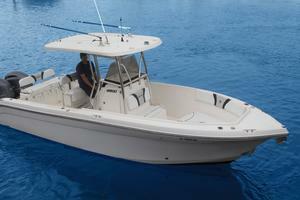 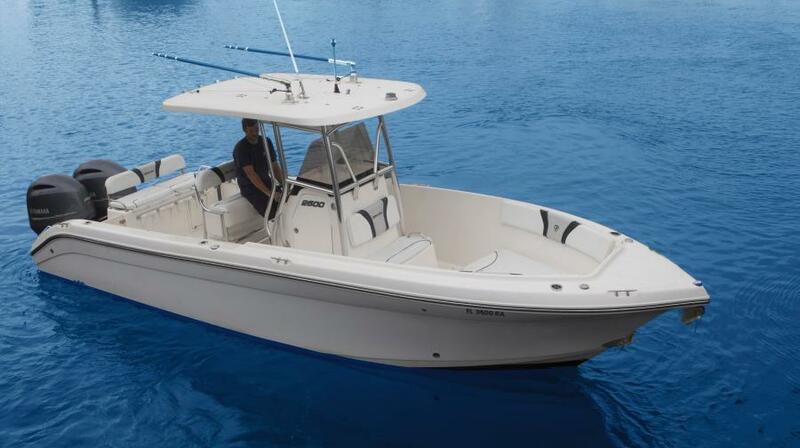 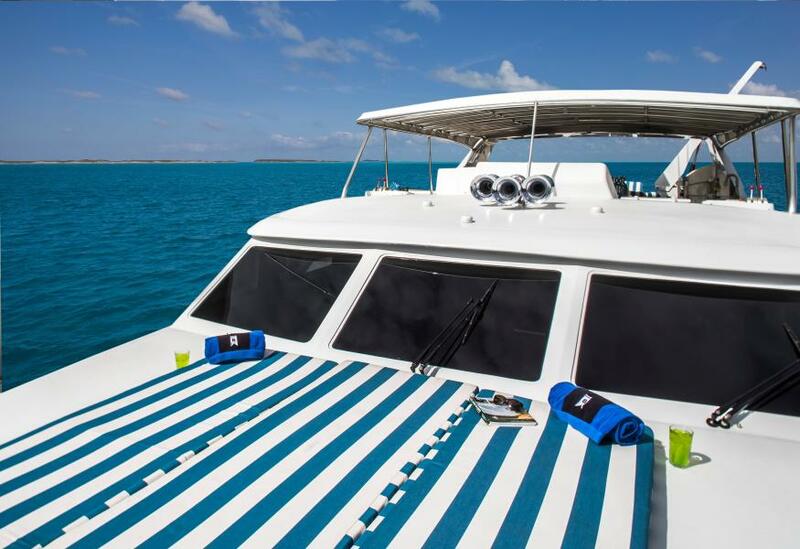 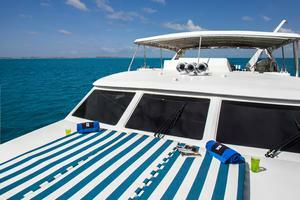 Powered by reliable 1350HP Caterpillar 3412, she cruises comfortably at 14 knots with an 18 knot top end speed. 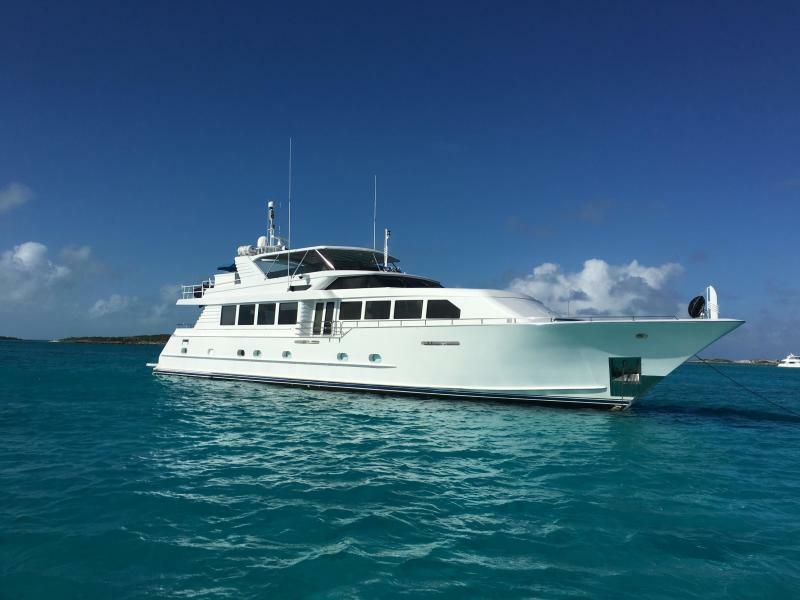 Additional large yacht options include twin Northern Light 40 KW generators, Naiad Stabilizers, American bow thruster and more!